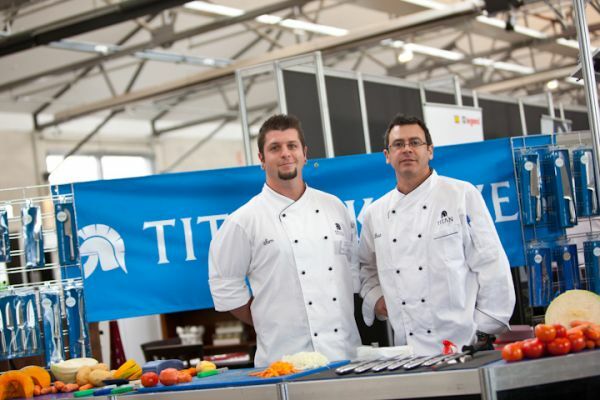 Titan Knives are made from the finest quality European steel. 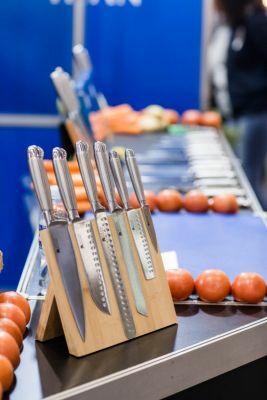 From a Paring Knife to the large Chef's Knife, there is a knife to suit every person. Sweepa brooms sweep, scrub, washe and squeegee all in one! Indoors or outdoors, wet and dry, washable and virtually indestructible!